Use this website to quickly find the most important information about the Kona Airport: Flights, Departures, Arrivals, Parking, Car Rentals, Hotels near the airport and other information about Kona International Airport (KOA). Plan your travel to Kona Airport with the information provided in this site. Kona Airport is located about 15 km away from Kona city centre. Ellison Onizuka Kona International Airport is the international airport serving Kona, in Hawaii island, United States. 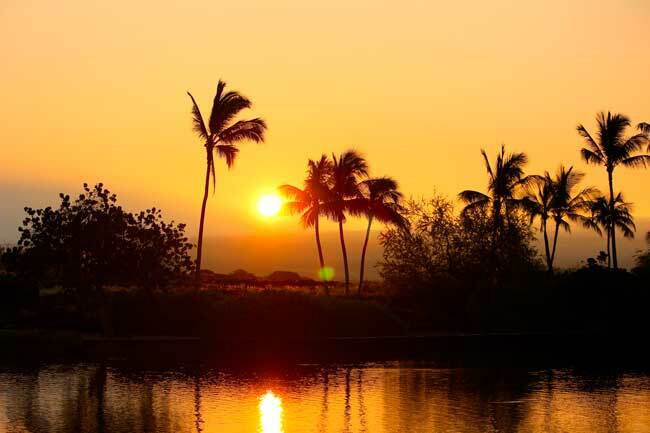 Kona is a beautiful city full of must-see attractions worth to visit. You’ll find buses and shuttle services at KOA Airport going to Kona city centre and to many other destinations. Kona Airport (IATA: KOA; ICAO: PHKO), officially named as Ellison Onizuka Kona International Airport is the main international airport serving the Island of Hawaii, in United States. 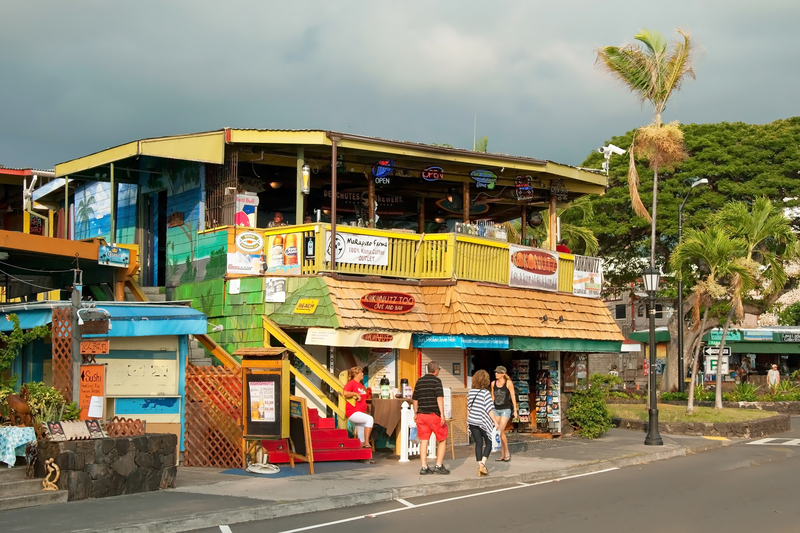 It is located in Kalaoa, about 15 km away from Kona city centre, and serves Western Hawaii island, including the town of Kailua-Kona and the resorts of the North Kona and South Kohala districts. Within the most beautiful spots in Hawaii we recommend you the following: you can swim with sharks in Haleiwa (Oahu) if you really enjoy these risky and adrelanine adventures, Hawaii has a wide diversity of nature definetely worth to see; if you can, take a boat tour through Na Pali Coast in Kauai and enjoy the landscapes by learning its history, passing through waterfalls, snorkel with turtles and much more. In 2014, Kona Airport (KOA) handled 2,807,118 passengers. 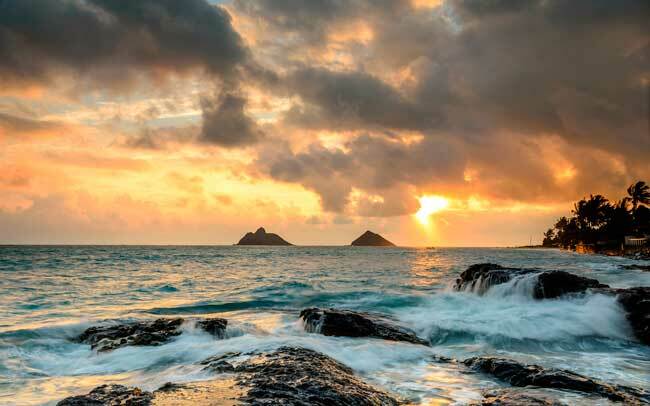 Some of the top domestic routes at KOA Airport are: Honolulu, Los Angeles, Kahului, Seattle, San Francisco, Oakland, Phoenix, Portland or San Diego. Hawaiian Islands are definetely one of the most beautiful places in the globe. 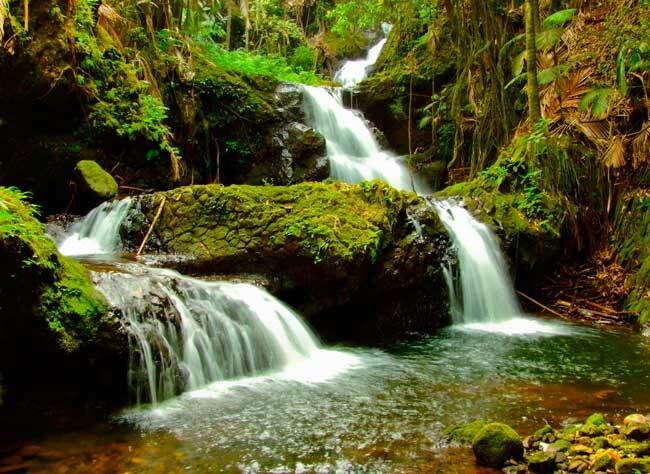 Within the most beautiful cities to visit there are: Naalehu, Hawi (with a rich history on sugar production with beautiful plantations), Honokaa (with its charming city centre and known for its pineapple crops), Kaunakakai, ( in Molokai, with the best fish), Lanai City, Hana (Maui), Lahaina (Maui) and many other cities in the region.